We have a professional carpet steam cleaning Sydney team that is ready and willing to clean your carpet effectively. Furthermore, we have the equipment for every type of mat. 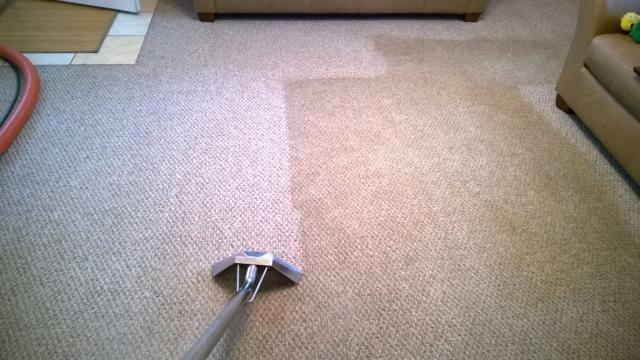 We ensure that the carpet is effectively cleaned without damage to the fibers. We price our carpet cleaning North Ryde area services fairy. This does not mean that the level of our service is low. We source our materials from authorized distributors to cut down the cost of cleaning. It is not a balance of price and quality; it is high-quality service at low prices. We will come, check your carpet, and give you a quote depending on its condition. Our Sydney carpet cleaning teams will spend as little time as possible cleaning and drying your carpet. We would like you to have a clean carpet as soon as possible so that you can continue enjoying its ambiance. Contact us today for quality carpet cleaning Sydney.